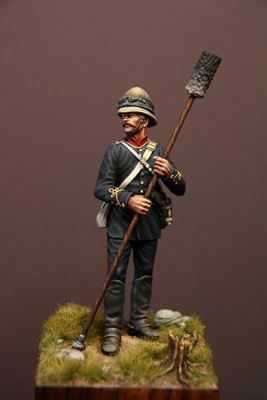 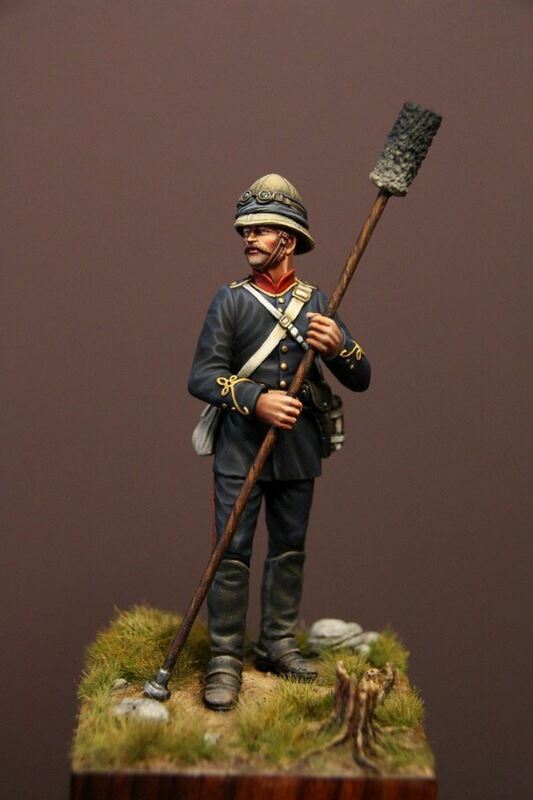 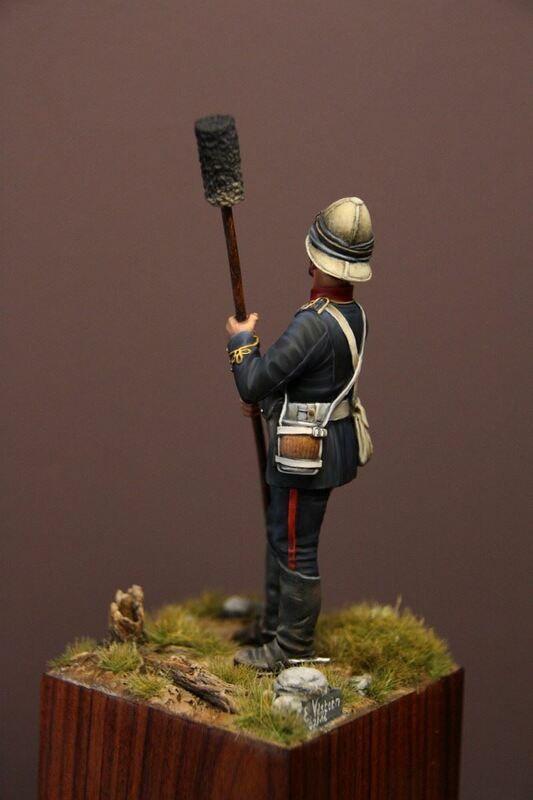 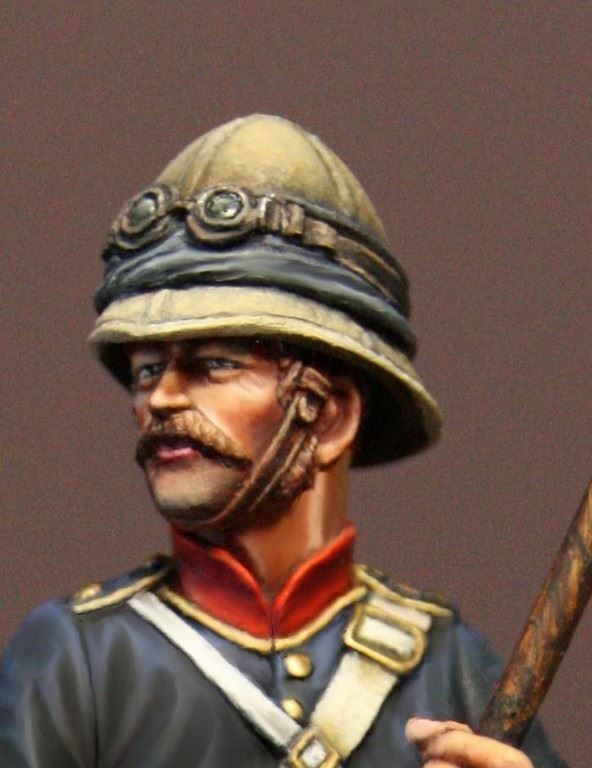 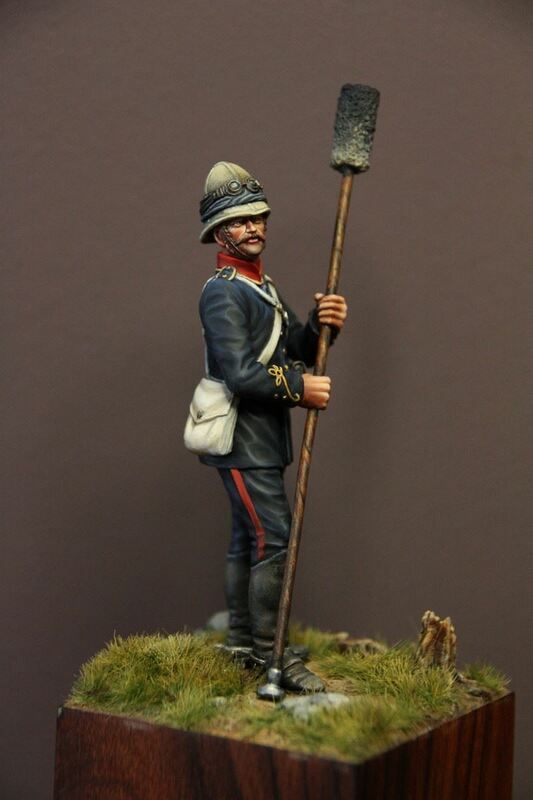 The kit comes in 5 resin parts: the main figure, both arms, and hat and the figure depicts a Royal Artillery Gunner during the Egyptian and Sudan campains of 1880. 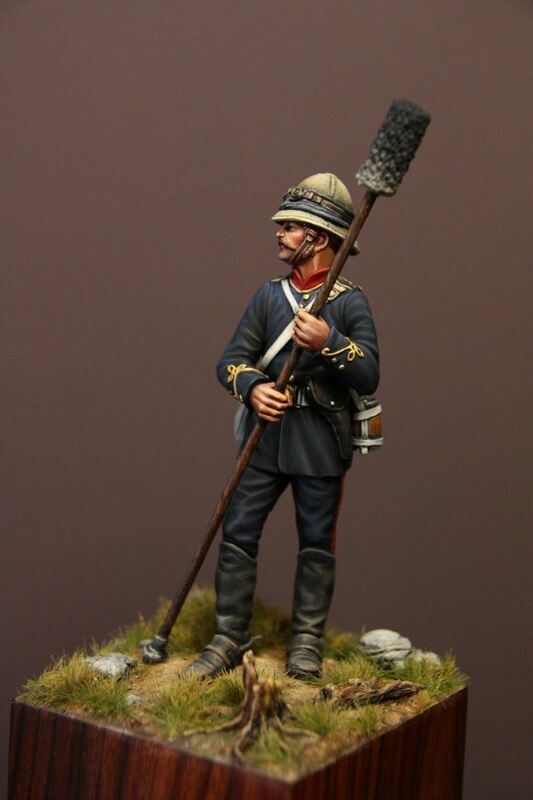 This 75mm fine scale figure is supplied unpainted, the kit requires assembly and is not suitable for children under the age of 12. 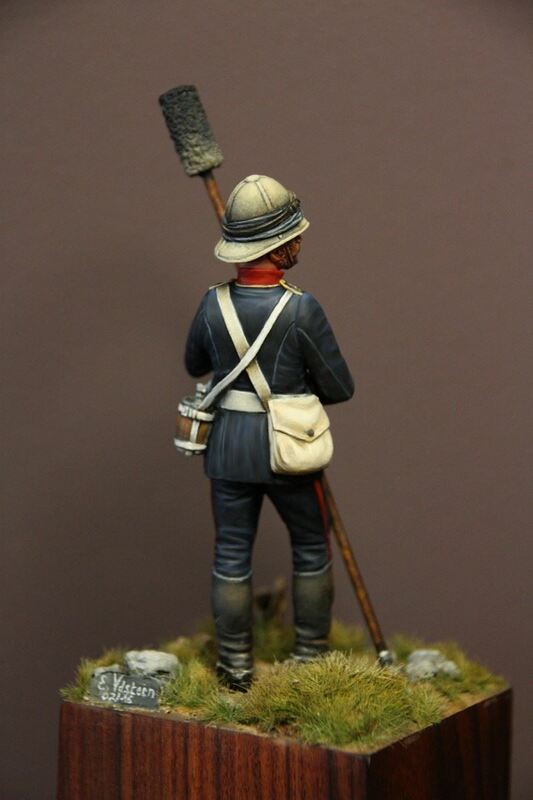 Any groundwork shown was provided by the artist and is not included within the kit. 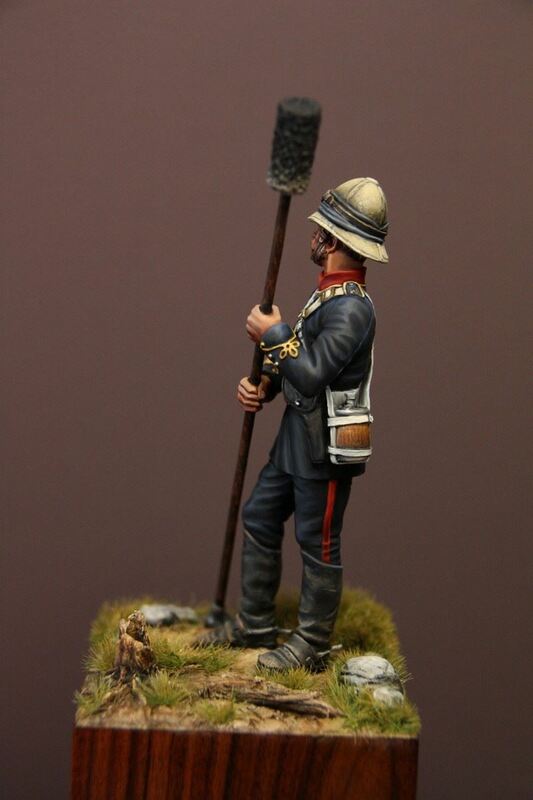 Hawk Miniatures presents a 75mm Fine Scale Resin Figure Set representing a two Privates Standing and One Private kneeling and an Officer of the Grenadier Guards at the Battle of Waterloo 1815.